Around 3 years ago, Lara’s family made their first family trip to Costa Rica. 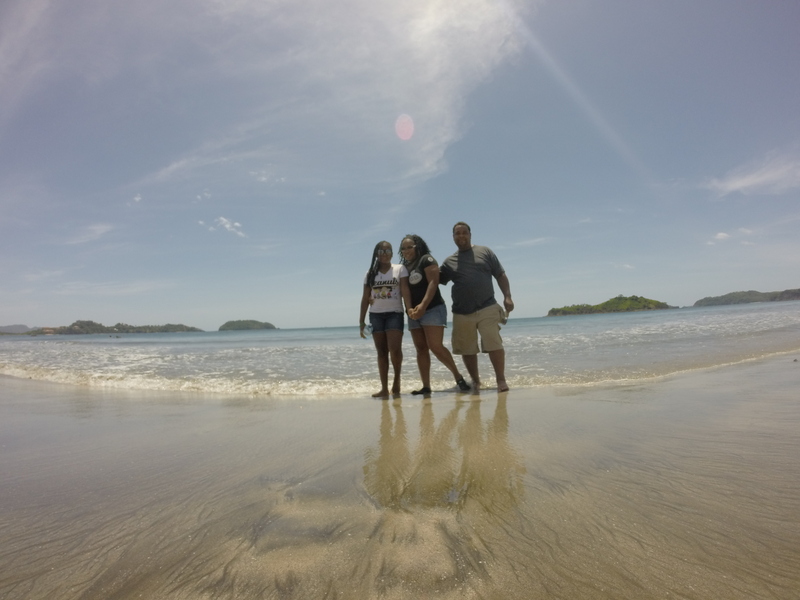 Fortunately they decide to visit the Guanacaste Province (such a great choice!) 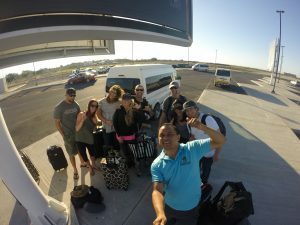 and they selected our company to take care of part of the trip (Another great decision). We are very thankful! We are very thankful with everyone who have chosen us, so we always do our best to provide to our customers an excellent experience. I’m very glad to say that with Lara’s family everything went as good as expected, and that was soo good that a few weeks ago they came again, now as a friend. We were very happy to have them again. We had lots of fun and it was all wonderful back, for this reason we want to tell the story of this trip. They are friends of the whole company, but they get along with Ariel; better than with anyone else, for this reason, off course, he personally took care of their trip. 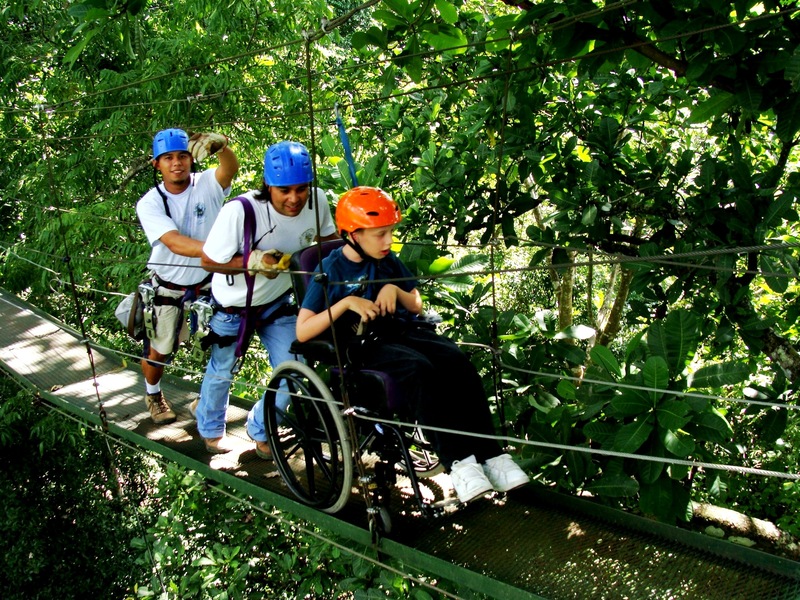 Lara’s family started this adventure at the Miravalles Volcano Crater Tour. 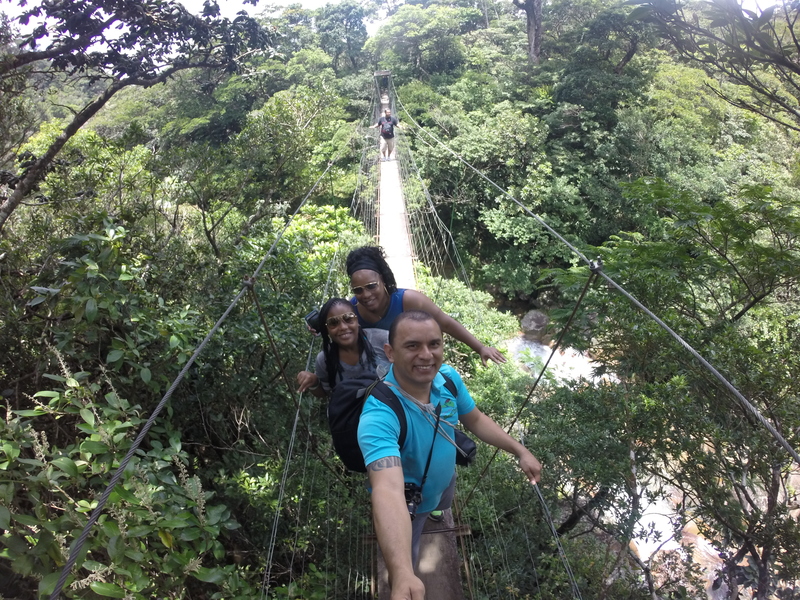 There, the trip began with a walk into the rain forest and through a hanging bridge. 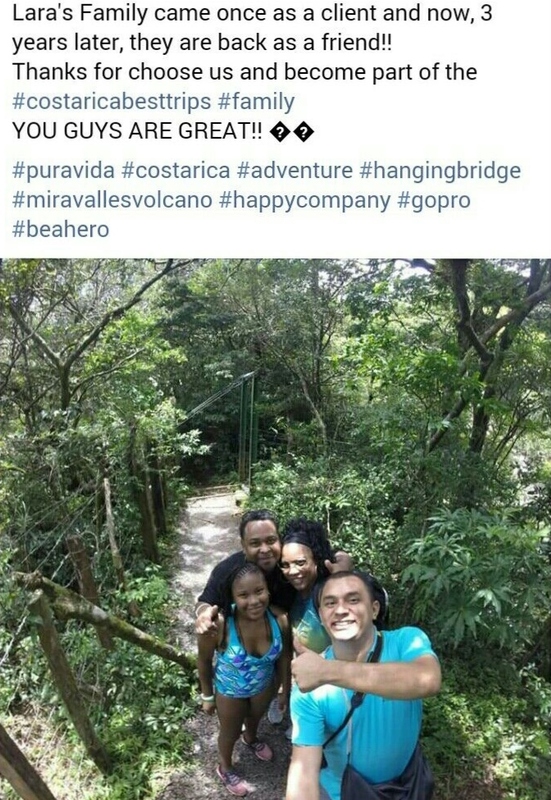 (You can check a short video in our instagram, click here: Miravalles Hanging Bridge) and a horse back riding (Check the picture). Then an stop in a beautiful waterfall. After that they had lunch and the trip finnish with a chill time at Sauna, mud bath and hot springs. 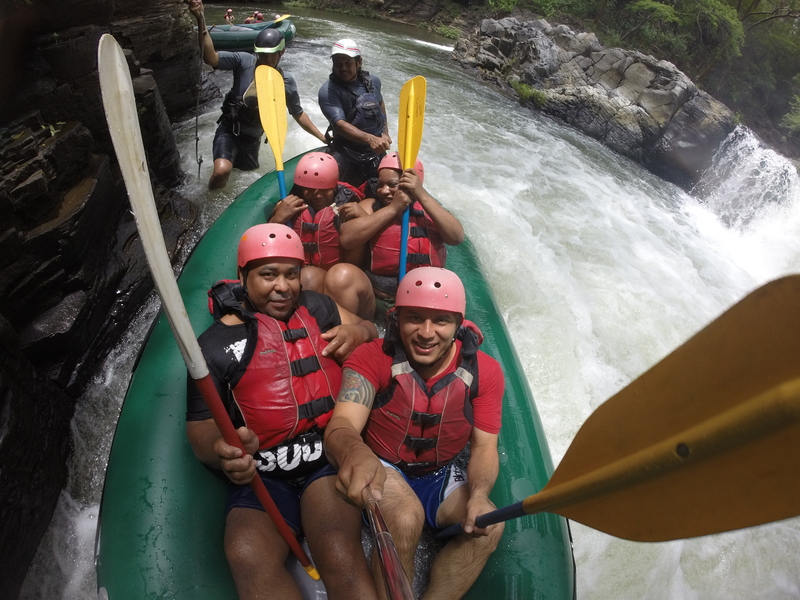 White Water Rafting Class III & IV, even if you haven’t tried yet, everyone can imagine how fun and exciting Rafting is! As expected everyone loved it and had a lot of fun. 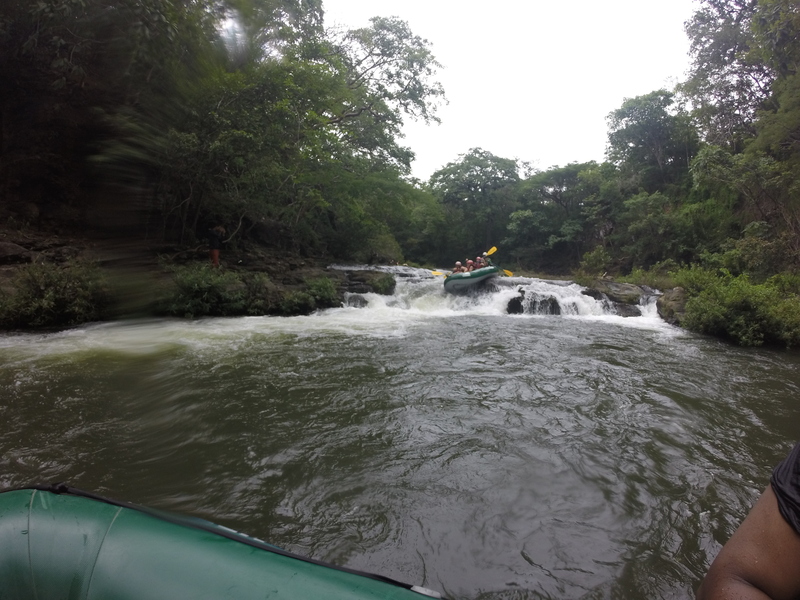 Tenorio river is very nice place with fast and fun currents, but very safe, suitable for a lot of people. Lara’s family made some funny videos during the ride that you might be able to check later in our instagram. Seems like they loved adrenaline, because next day they went to look for some more at the ATV Tour. 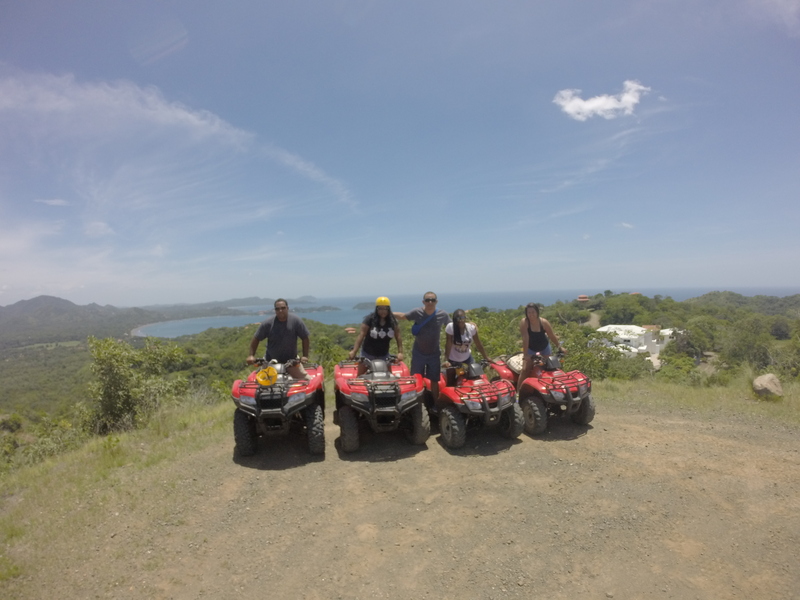 There, they also enjoyed a beautiful landscape while they were driving through the mountain and the coastline. 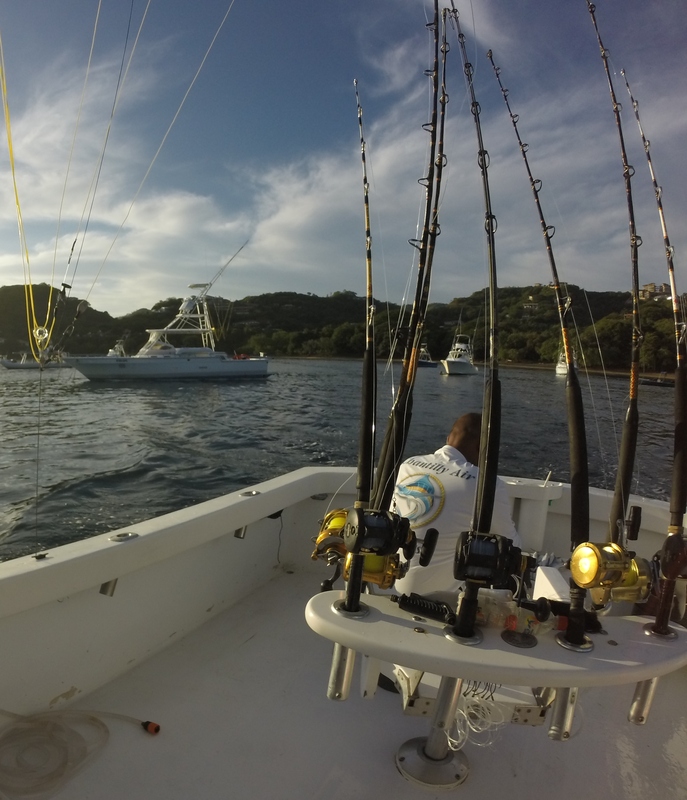 Our friend Mark, decided to try fishing in one of the best spots in the world as the last thing that he wanted to do in this trip. Therefore, Ariel took him to the Sport Fishing Tour, they had a very good time and they made some nice pictures that we will be sharing soon in our instagram; however, I have to be honest, they haven’t got that much luck with the fishes, which is weird, but can happen… Actually they caught something pretty big, but wasn’t the kind of fish that they were looking. They fished a shark!! Off course, we let him go. Soon we will share a video about this in our Facebook and Instagram. The night before their departure, the family of Costa Rica Best Trips and Lara’s family had a dinner together. It was all excellent, the whole trip. They and us have had a lovely time. We are going to miss them a lot! We love our clients, and we will keep doing our best to increase our family of happy customers. 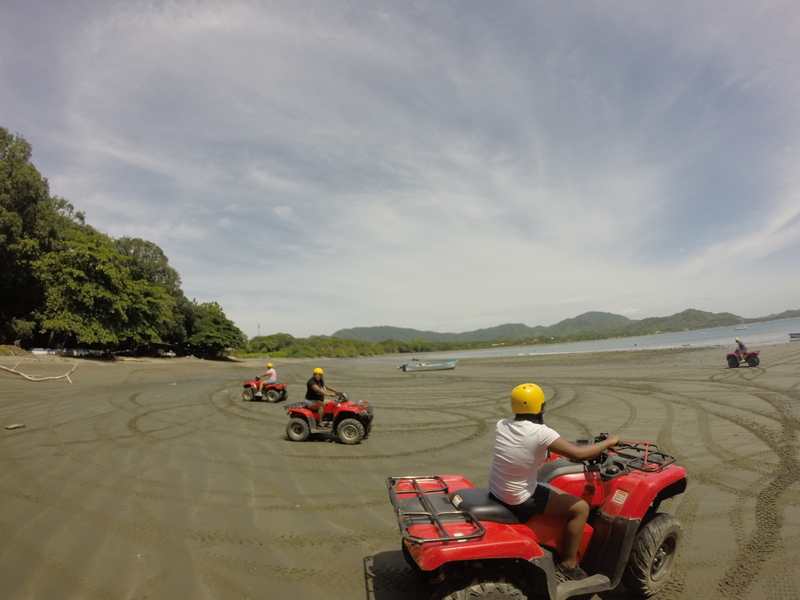 If you are planning a trip to Costa Rica, feel free to come to us, we would love to provide you a great experience. If you are trying to decide whether come to us or not, I suggest you to check TripAdvisor. Greetings to everyone from Costa Rica Best trips!! 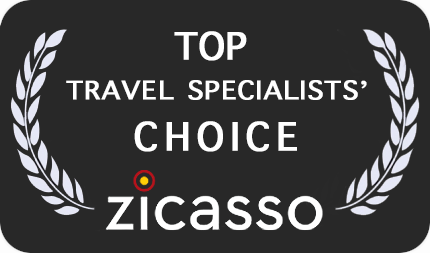 Transportation to and from your hotel or vacation rental just became easy and stress free. When you book a tour with Costaricabesttrips.com, you can rest assure you will have the ultimate experience while visiting Costa Rica. Our qualified, reliable and safe drivers will pick you up at your hotel or vacation rental and return you at the days end. 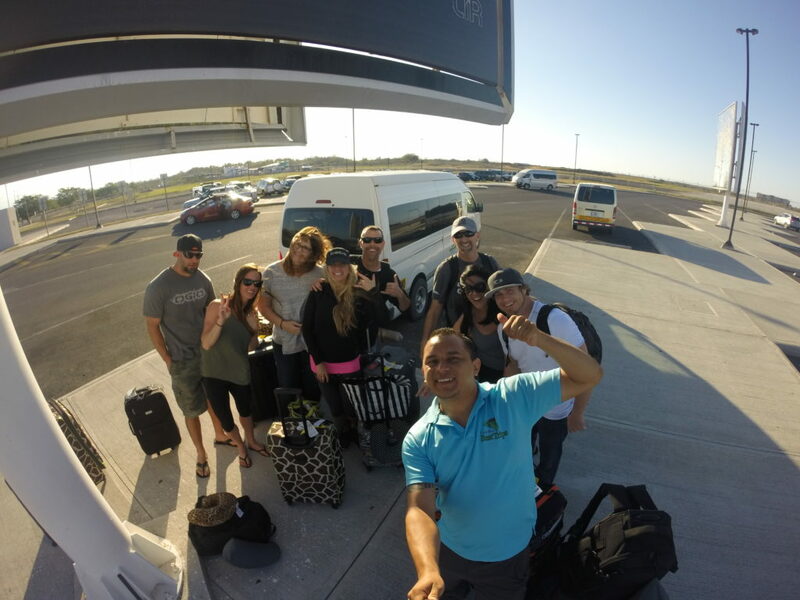 We are confident you will find our private transportation services will meet and exceed your group’s every need. 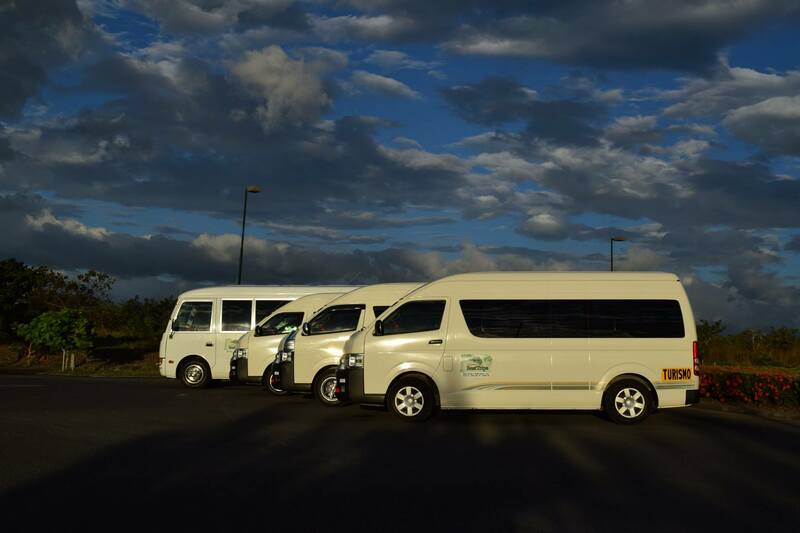 With our fleet of vehicles, we can accommodate small as well as large groups. 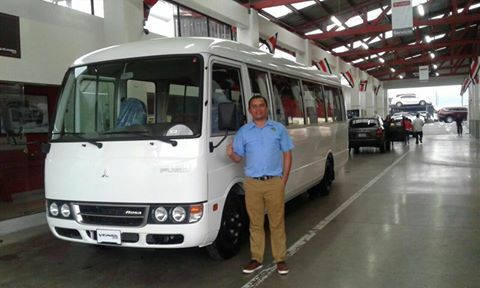 From SUVs, vans to mini busses, your comfort is always guaranteed. 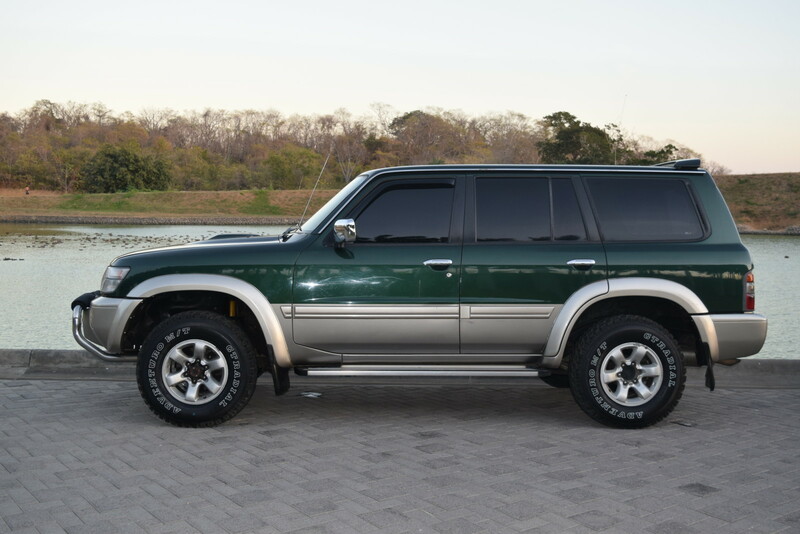 Our vehicles are maintained on a regular basis and are clean. Once you arrive at your destination, our driver will stay with the vehicle. 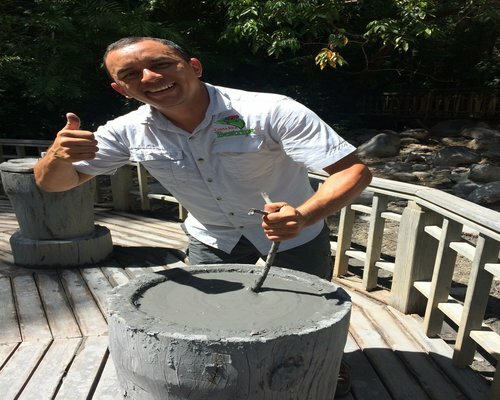 With each tour you book, you will be provided with a bilingual tour guide. 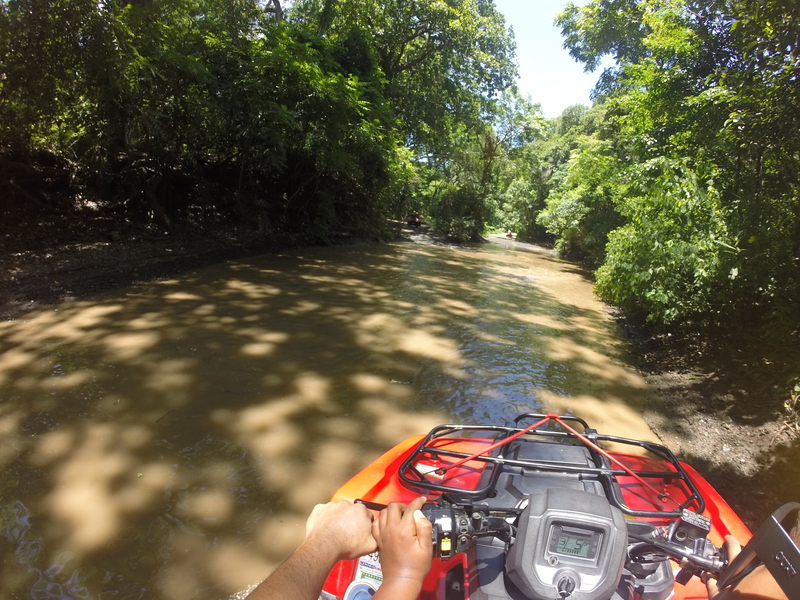 Our guides our knowledgeable in regards to the area as well as the specific tour in which you have decided to embark. Our tours give you a variety of options from which to choose. Whether you want to enjoy nature at a slow and comfortable pace or you are an extreme adventurist who prefers white water rafting or zip lining, our tours are sure to meet and exceed your expectations. 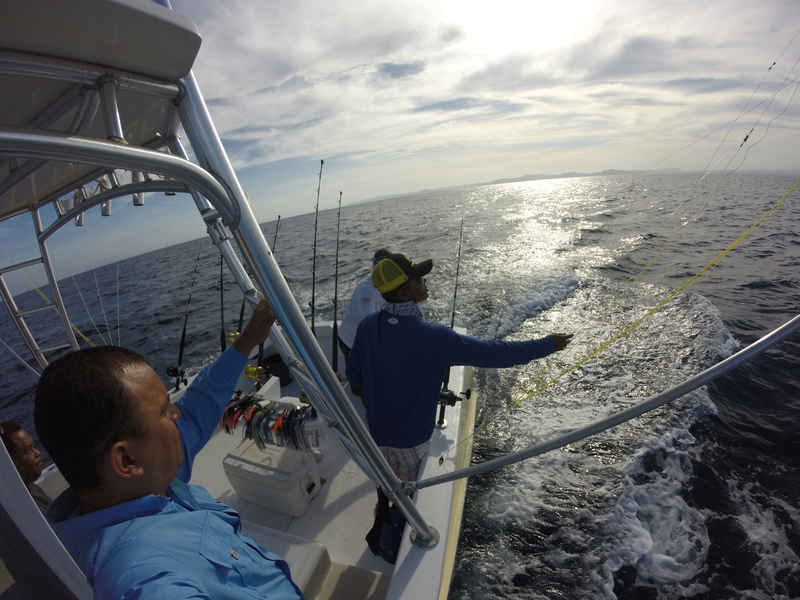 We know time is always a concern while on vacation, so we offer half day as well as full day tours. 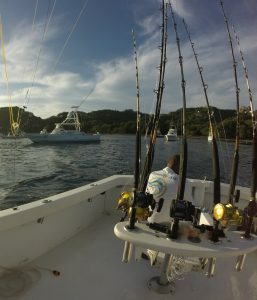 This will allow you to plan ahead and not miss out on one minute Costa Rica has to offer. We also offer transportation to and from the Liberia Airport. 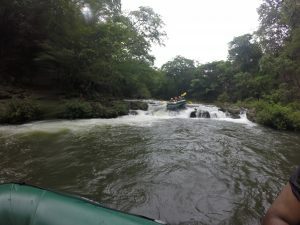 So, again, when you are planning your vacation, transportation is never a problem with Costaricabesttrips.com. We are here to help you enjoy and make the most of your time in this wonderful and beautiful country.